Jan is a true natural at Real Estate! She has sold real estate in three different states and loves to help others with a successful sale. Jan values education and shares that spirit with the REAL Team and company. 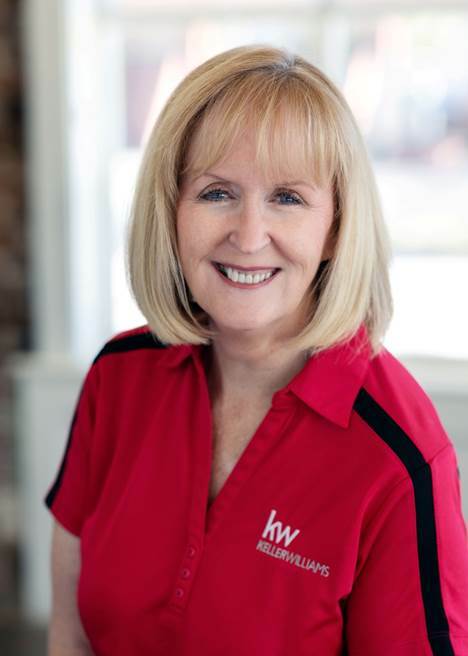 She is a leader in the Keller Williams South Shore office as a shareholder and member of the Agent Leadership council. Jan loves to travel with her husband, Jim, or spend down time at home with their puppy, Roxie.